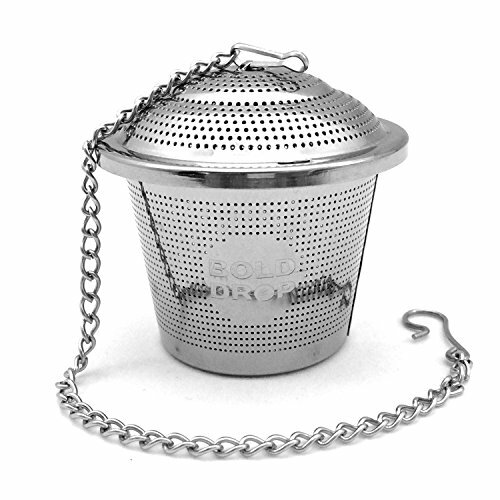 BoldDrop Single Cup Tea Infuser. Higher quality foods grade stainless steel. 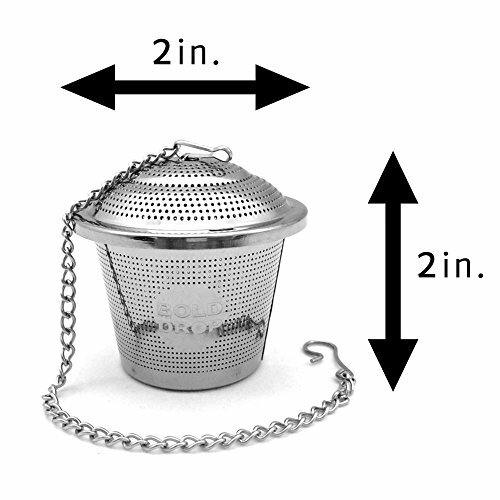 Best for producing a single cup of tea, the two for modest and big cups. 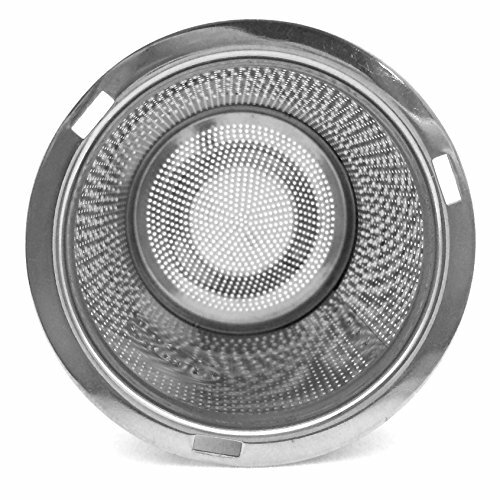 Attributes a twist-and-lock cap. 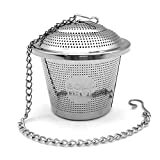 Contains an extended 7 inch chain for straightforward elimination for deep cups and mugs. 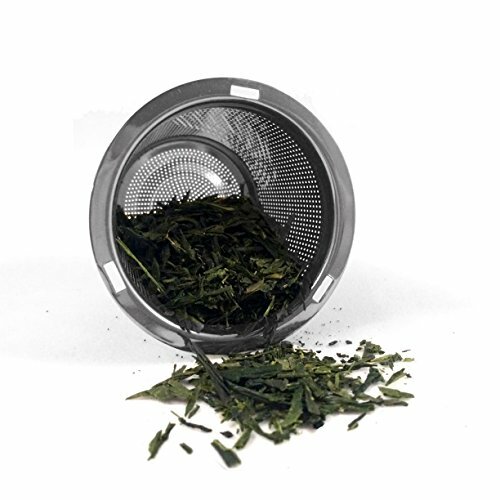 Fine permeation dimension guarantees minimum particles in tea right after steeping. Compatible with all types of loose leaf teas: Rooibos, Herbal, Oolong, Green, Sencha, Darjeeling, Black, and White teas. Not suggested for powder teas, this kind of as Mate. To use, twist off the locking cap. Add loose tea. Change cap, and twist to lock in place. 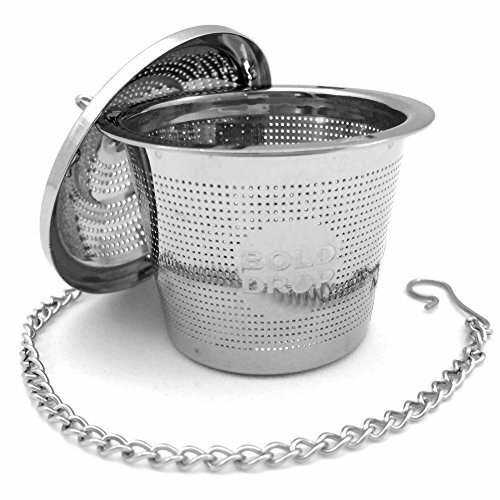 Add infuser to cup, along with sizzling water. Steep for sought after length of time.